They rule the internet and are the most commonly owned pet, so it may seem like cats have it made in the kitty shade, right? Sadly, not so. 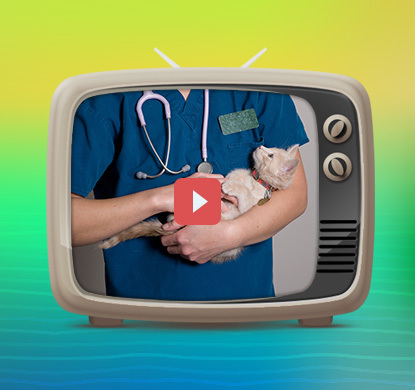 It may surprise you to learn that most pet cats actually don't receive the veterinary care they need and deserve. Because cats often give off a bit of a... oh, let's just say independent vibe, we tend to think of them as entirely self-sufficient, when they actually do need our help to stay healthy. 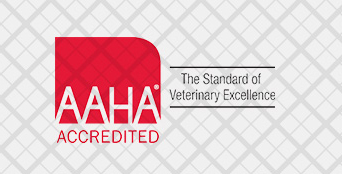 In fact, preventive care and regular visits to your veterinarian for wellness exams are just as important for cats as they are for their canine counterparts - and a healthy cat is a happy cat! 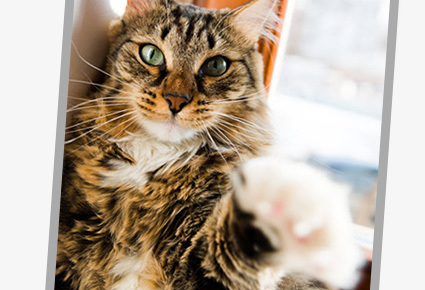 Whether you already have a cat in your life, are considering adding one to your family, or just know someone with a cat, we hope this feline-filled newsletter will help you to keep your favorite cat healthy and happy. 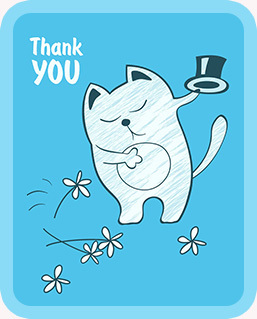 We invite you to foward it to any friends with cats, too! Cats are great actors (think Oscar-winning great) and hide symptoms of illness. This natural cat behavior makes it easy for cat owners to miss signs of illness until their cat is very sick. This one's a two-fer: early diagnosis of illness means a better chance for full recovery, PLUS regular wellness care is less expensive than treatment for advanced diseases. Win-win! Is your cat indoors only? Great! But that doesn't make him impervious to feline viruses, and walls are no protection against non-viral diseases like dental disease and diabetes. Many common feline issues, like not using the litterbox, can be misconstrued by cat owners as a behavioral issue when it's actually caused by a physical problem. A wellness check-up is an opportunity to identify and treat the problem appropriately. Ever heard the term, "Happy wife, happy life"? The saying holds true for cats, too. A healthy, happy cat is more likely to be a pleasant and loving presence in your harmonious household! Now that we've covered the why of regular check-ups, let's talk about the how. We're cat owners, too; we understand how difficult and stressful taking a cat to the vet can be. That's why we do everything we can to make our cat patients (and owners!) feel comfortable, safe, and stress-free when they're here at our practice. Keep the cat carrier out for your cat to get used to it, with familiar bedding in it to make it inviting. Leave the carrier door open so your cat can explore it without feeling trapped. Try a few short, trial trips in the carrier and car with rewards and nothing scary at the end of the ride. Talk to us! 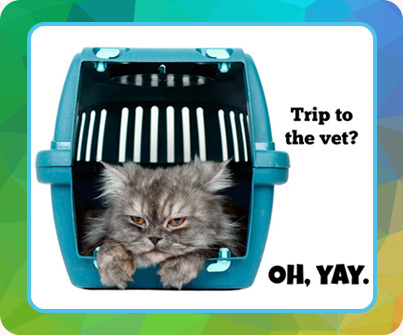 We may be able to help by prescribing a medication or recommending a product to help your feline friend's travel anxiety. your cat to love the carrier! Need any more convincing that cats are worthy of the TLC they need? Check out these unsung heroes and their fearless feline acts of bravery on behalf of their humans. 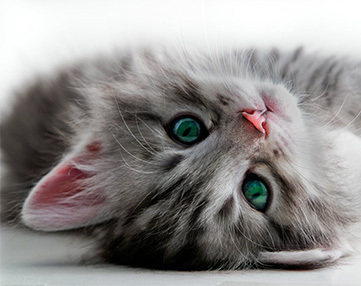 If you'd like to schedule a check-up for or have questions about your favorite feline friend, please call us today! We look forward to speaking with you.